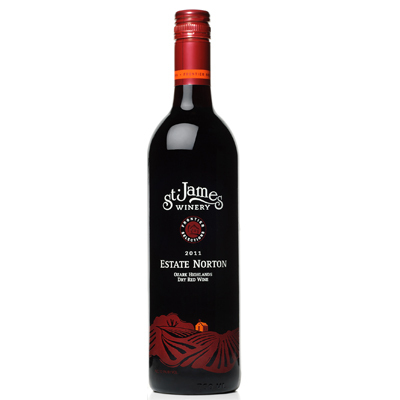 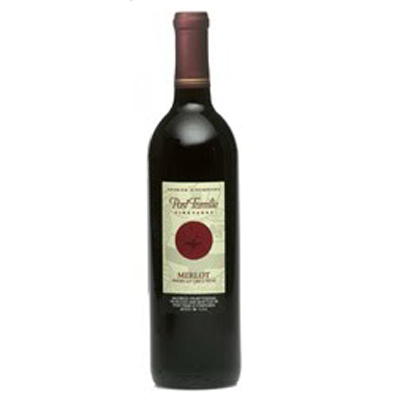 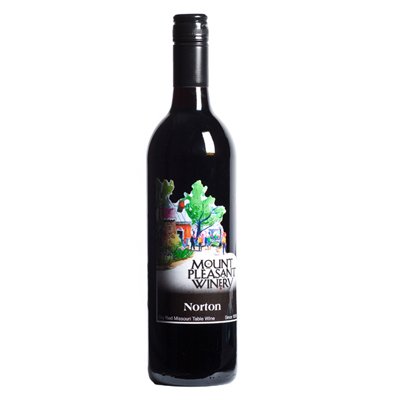 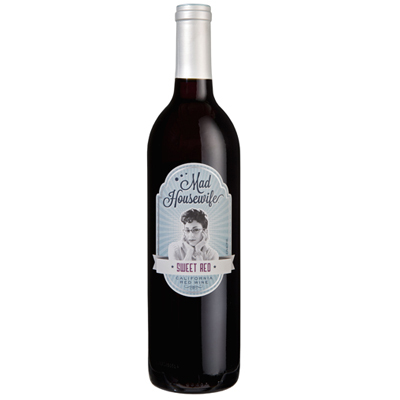 A fruity and complex, full bodied dry red wine. 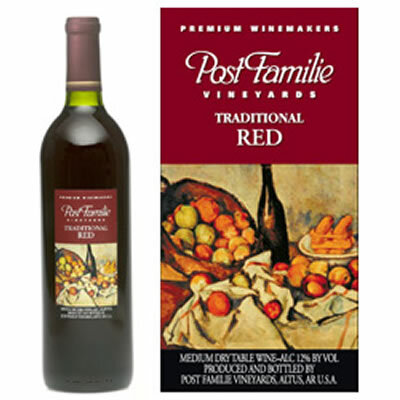 Flavors of red stone fruit, raspberries and black berries. 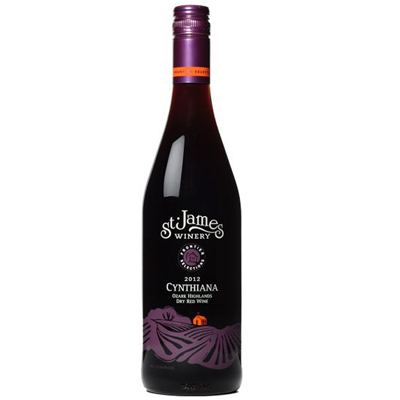 partner with barbecue or aromatic cheeses.